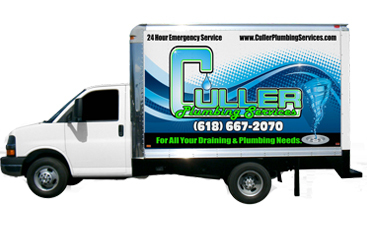 At Culler Plumbing Services, your home or business’ pluming needs will be taken care of. 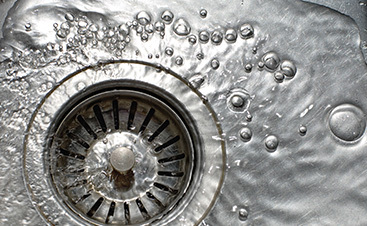 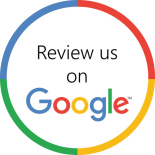 Our professional Edwardsville plumber has the years of experienced needed to provide you with the best services in the industry. 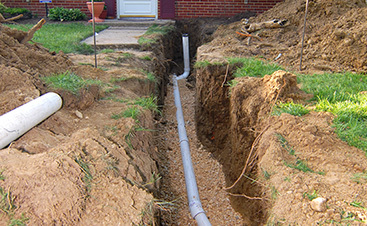 Don’t hesitate to contact us as soon as possible to get a head start on your burst pipes, broken water heater, or leaky faucet.